This hand signed Dale Hawerchuk Winnipeg Jets Autographed Hockey Puck w/ HOF Note has been personally autographed by Mr. Hawerchuk. 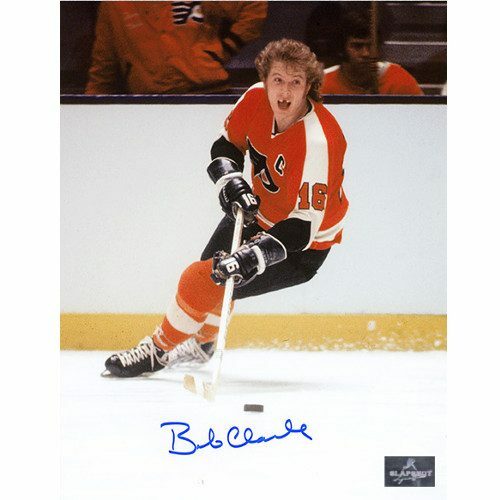 Included with your purchase is a Certificate of Authenticity from Slapshot Signatures. During the 1981 NHL Entry Draft, Dale Hawerchuk was chosen first overall by the Winnipeg Jets. He lead them to the largest single season turnaround in league history. He also earned a record as the youngest player to score 100 points that would not be broken until 2006. 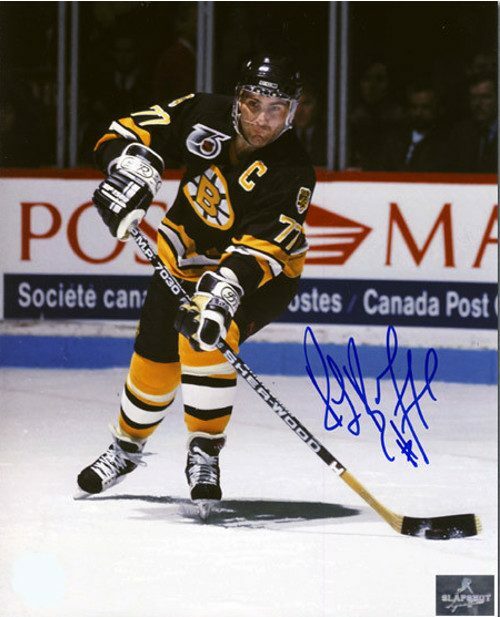 He finished with 103 points and was awarded the Calder Memorial Trophy as Rookie of the Year 1981. He also played in that year’s All-Star game. The following year he scored 91 points and for the next five consecutive seasons he stayed over 100. In 1990 he was part of a trade to the Buffalo Sabres in exchange for three other players. Once in Buffalo his scores dropped, especially after an injury filled, lockout plagued 1994-1995 season. He then bounced from St Louis to Philadelphia. He retired in 1997 due to a degenerative left hip. He was inducted into the Hall of Fame in 2001 and his number was retired in 2006. After retirement he became a coach and a director of the Barrie Colts of the OHL. Own a piece of hockey history with a Dale Hawerchuk Hall of Fame Signed Puck-Winnipeg Jets!